I am really excited to be judging the DMA's ‘Best use of mail’ category this week. When I started as a new graduated account exec in a ‘boutique’ direct marketing agency, it was such an exciting time. Direct mail was the new kid on the block, innovative and ground-breaking. Direct mail was more scientific than the traditional above the line advertising and as such had a slightly geeky reputation. I’d previously had a huge debate with my Dad about joining this part of the industry as he was a dyed in the wool above the line man, who had worked in some of the best agencies in London and didn’t really get mail. From that very first agency in Chelsea Harbour I fell in love with mail. Every piece we created was completely different from the last, whether it was the blister pack we created for a leading health insurance brand which included a jelly been set into each blister - the recipient could pop open each one and discover each individual benefit of private health insurance. To a humble charity mailing piece produced on cheap stock, therefore requiring stand out copy to get across the desperate need of the children we were raising money for. I loved all of it. The jelly bean pack – whilst glamorous – delivered a CPA of £800 per thousand. Not a resounding success. Our charity mailings did a lot better and with vastly lower production values. I love what you can do in mail. You have the ability to speak to people directly whilst tailoring your message to the individual based on data, and with a huge amount of rich insight about your customers either from cold data or customer data, the possibilities are endless. At the cutting edge of direct mail, this insight is combined with a really piercing creative and central idea – just as any above the line campaign. What a mail pack afforded though was the ability to tell a long story and in a particular way that resonated best with the audience. For one charity we recognised that “war babies” were a particularly profitable segment of the database – so we wanted to recruit more. To appeal to this group we got a very brilliant charity copywriter – himself a war baby – to write a really lovely letter about why they should donate. His letter was written with passion and in a language, our audience would connect and empathise with. A simple approach that reaped huge rewards and the simple three-page letter in a DL outer beat the existing cold banker pack for the first time in a years. I still love mail and think its unique qualities are pretty much unrivalled by any other channel. During my time judging the DMA Awards I’m expecting to see brilliant use of data, outstanding insight alongside killer creative idea that’s also fantastically executed. Too much to ask – I hope not.  I’m hugely looking forward to judging the direct mail award entries this week and hope to see some truly inspirational work worthy of a Gold.